At BPE Electrical Construction, our electricians of qualified and professionally trained Spokane electricians will take care of your Spokane residential electrical repairs and ensure the job is done correctly. 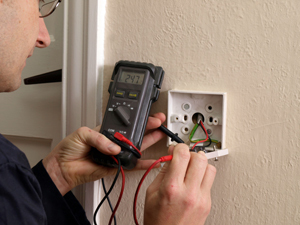 We will find the electrical problem, repair it and have you up and running in no time at all. If you are looking for a reliable and professional Spokane Electrician then please call 509-497-8757.